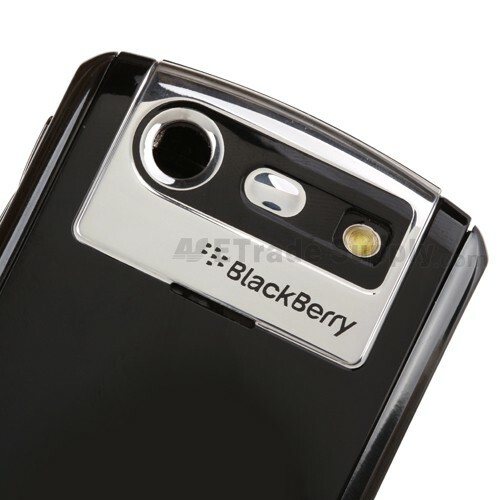 Smartphone passport has unveiled its new BlackBerry, first is notable for its very unusual, almost square format. Also new is the keyboard, which enables even touch gestures in addition to tap.Also, the fast Snapdragon is 800 processor and a 13 megapixel camera. BlackBerrys newest top model has a tactile keyboard beneath its screen like its predecessors Q10 and Q5. This was significantly upgraded and allows now many swipe gestures as input. The most obvious difference to the predecessor but is the format. With a mass of 128 x 90,3 x 9.3 mm reminds the device actually of the form her on the eponymous passport. The 4.5-inch display has a resolution of 1,440 x 1,440 pixels and is thus in fact square ppi at a pixel density of 453. Advantage of the square is the higher number of characters per line. Usually only about 40 characters are screen at a normal 9 to 16 presentable. Due to the much broader design, now all 60 characters per line are possible. This significantly improves the read flow reading emails for example. Gun is the display of the new Gorilla glass 3. The large display has unfortunately also a price. The device can be operated almost impossible with only one hand. Almost always a second hand to use is necessary except to read mail or use the language assistant. The keyboard as usual at Blackberrygeräten is located directly below the screen and occupies the rest of the front. In addition to the alphabet, there is only an empty, an enter – and a Cancel button. 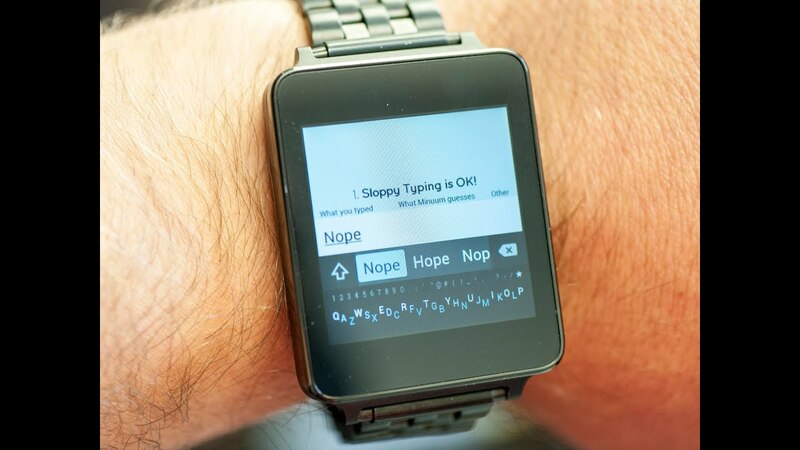 Punctuation marks are added as usual via the touch screen. 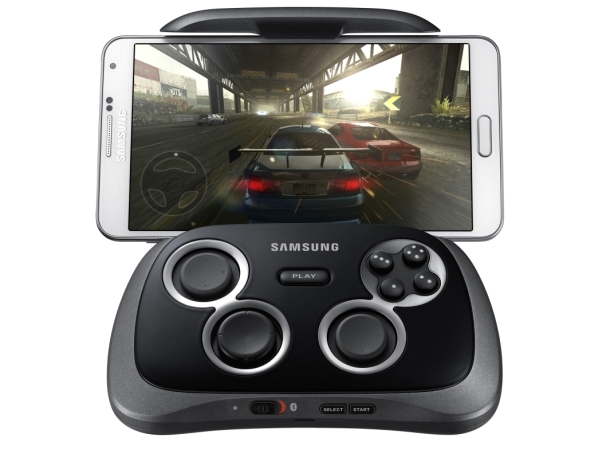 However, the integration of touchpad in the keyboard is new. This is similar to a laptop by the principle. Different wiping movements over the buttons, it allows numerous functions users. The simplest, but also likely the most practical is the scrolling websites or text without having to touch the screen itself. But even when the text input, the keyboard offers many opportunities. Word suggestions while typing can be added via upward wipe on the each side of the keyboard. A horizontal movement from right to left erases the last word. As always, BlackBerry is targeting with its device especially prolific writer and tries to facilitate the writing through all sorts of optimizations and speed up. 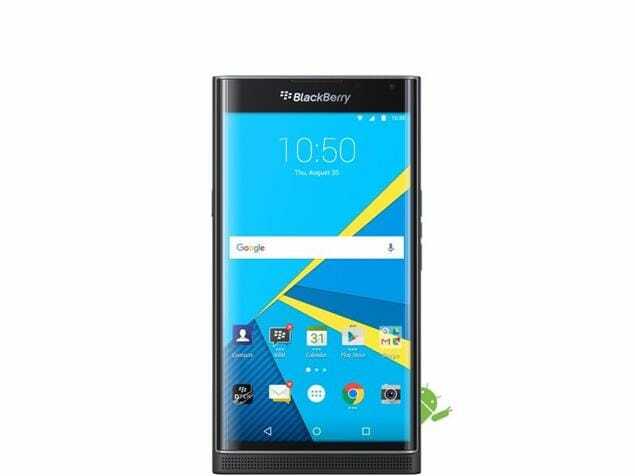 The BlackBerry passport is equipped with a fast Snapdragon 800 processor, which pulses in quad-core 2.2 GHz. He is supported by 3 gigabytes of RAM. Onboard memory has a volume of 32 gigabytes, but is extensible via micro SD card with up to 128 gigabytes. The main camera on the back photographed 13 megapixels. The front-facing camera enables Selfies and video telephony with up to 2 megapixels. 3,450 mAh large battery to range from around 23 hours for talk time, what is a very solid performance. 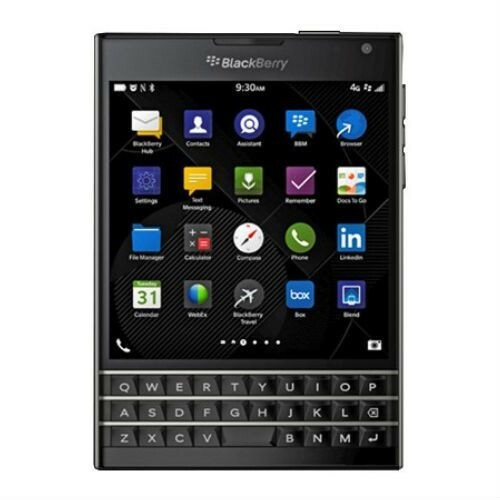 The Passport is delivered with the latest operating system BlackBerry 10.3. This offers many new features. So, a loading subsequent direction screen can be opened with a gesture, for example from the left of the keyboard on the display. New is also the language assistant, which follows instructions such as Siri at Apple or Google now by voice command or via text input or answered questions. Apps are now available directly through the pre-installed Amazon app store to install, so the user receives over 200,000 Android applications. BlackBerry World, the Group’s own Appstore, but also still there. BlackBerry wants to prove to us with his latest model, that you still should write off the company and trying new approaches from the market to stand out. That should be managed well. Because the Passport is not exactly inconspicuous. When the phone works very oversized and not is also not particularly handy.But the main focus is not on the telephony, but to read and compose messages and emails. Both is the passport by hand much faster than with other devices.